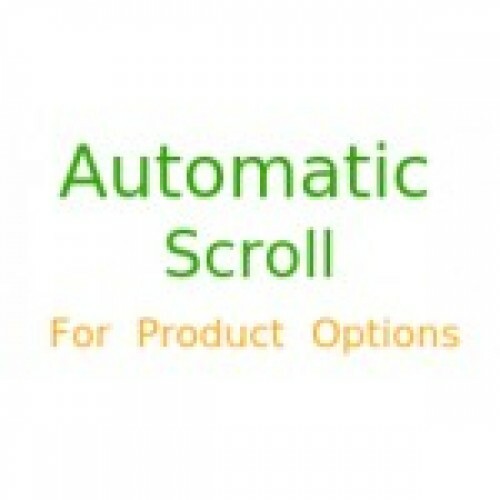 It provides automatic scrolling to next option as the user selects the option on products. Besides, when customer clicks add to cart without selecting options, it will scroll to the error automatically. The idea behind scrolling is the make customer experience better. Customer understands s/he has to fill the next option. Also, many times on smartphone when customers clicks add to cart, the customer does not understand the error. Scrolling to error option makes the issue gets resolved. If you have options for your store this is a good enhancement to try.